The fine comes from article L3511–7–2 of the French public health code, which states that it is forbidden for any occupants of a private vehicle to smoke in the presence of a child under the age of 18. Yet, the law is rarely enforced and not widely known. It first came into force after being proposed in 2015 by the then-health minister Marisol Touraine. It initially applied to children aged 12 and under, but an amendment later raised the limit to age 18. The Royan woman, known as Christelle, said she was completely unaware of the law when she was stopped by police on February 19 this year. She had been driving her 17-year-old son to a work experience placement. She was formally warned at the time of her offence, and later received the €135 fine, sent to her home. Speaking to her local newspaper Sud Ouest, she has said she found the fine to be excessive. 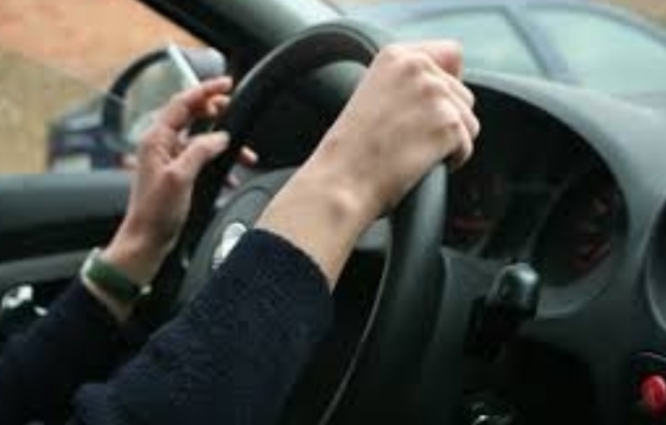 Yet, in France, the law states that drivers can be handed fines for driving while smoking - especially if it appears to be affecting their concentration - even if there are no minors in the car. Fines can also be handed out to road users who drive while eating, or while using a mobile phone.